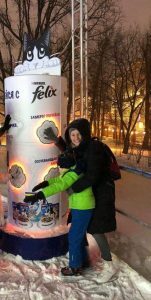 It is the time of the year when you need to get your skates and start visiting all amasing skating places around Moscow. 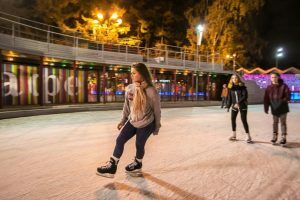 Some of the skate rinks allready opened and they are free this weekend, in order to test the ice and make all the needed changes for the big season start. Only if you don’t have your skates you have to pay for rented ones. It is Sokolniki and Hermitage garden. Gorky park should open end of November and we are still waiting what amazing theme they will do this year. Promise to keep you up to date! 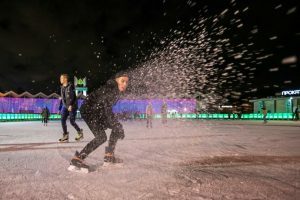 The biggest skating rink on VDNH will accept the ice skaters from 1st of December. Now we only miss snow to fully enjoy Russian winter☃️❄️?! « Small India in Moscow!